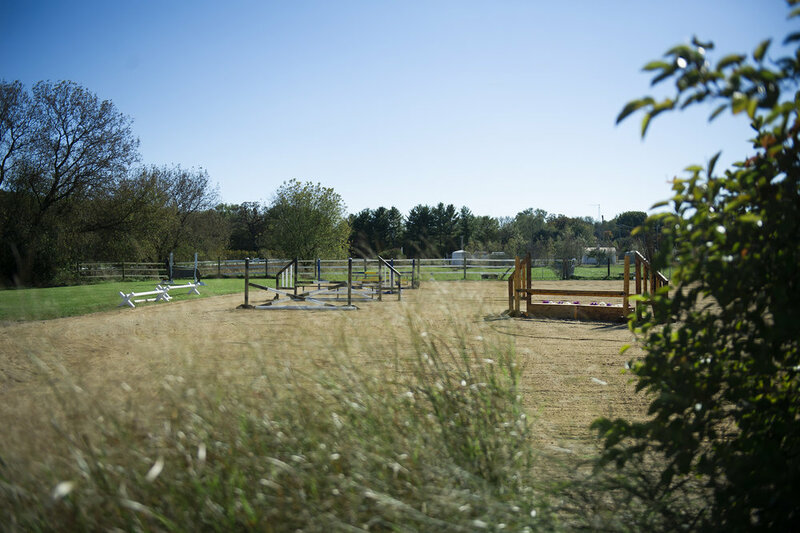 Eventing, hunter/jumper and dressage training throughout Northern Illinois and Central Kentucky. Training is available at this small private farm with Nikki Jewell. Short or long term packages available. Trailer-in lessons welcome. Come in for a week, a month, or stay! Multidisciplines welcome: hunter, jumper, eventing, & dressage. Small private heated barn. 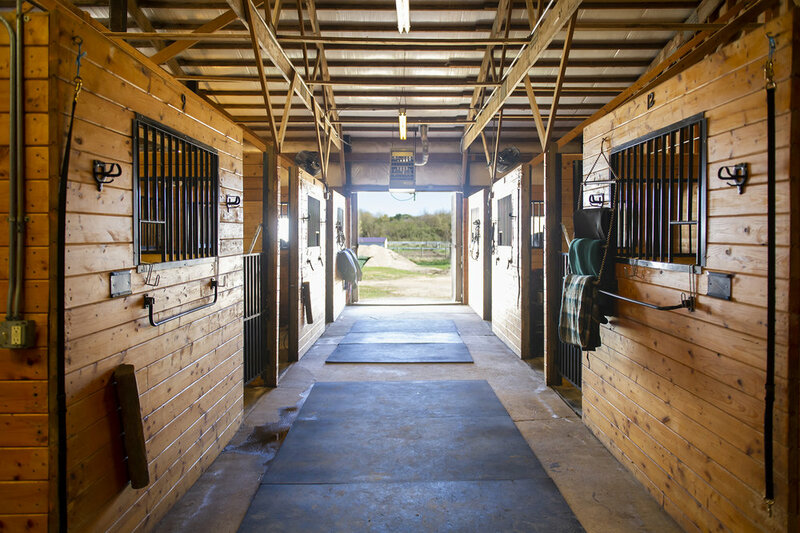 Exceptional care provided in basic board package; blanket changes, hooves picked daily, owner provided wraps or back on track can be put on when horses are stalled, individualized feeding. Free choice hay 24/7. Feeding 3 times a day. Owner provided medications and supplements administered. Night check. Buckets dumped daily and cleaned regularly. Ample turn out in large grass fields; all day in winter months and overnight in summer months. Private paddocks available. 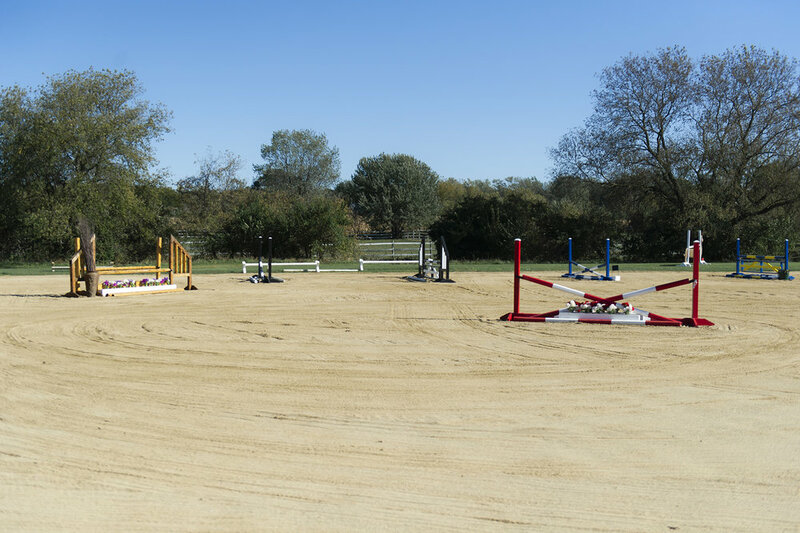 Indoor and outdoor rings with brand new footing and brand new jumps. Arena maintenance daily. Indoor and outdoor wash racks; both have hot water. Tack room with tack lockers for each stall, viewing area, and kitchenette. Camera security system, gated entrance, fire alarms.